Every life is a miracle. For far too many, high-risk pregnancies, premature births and infertility make conception an emotional and difficult journey. If nothing else is learned from these struggles it is that every life is precious and fragile. We are lucky to live in a time where medical and scientific advancements make a long, healthy life possible for these sweet babies that come too early. 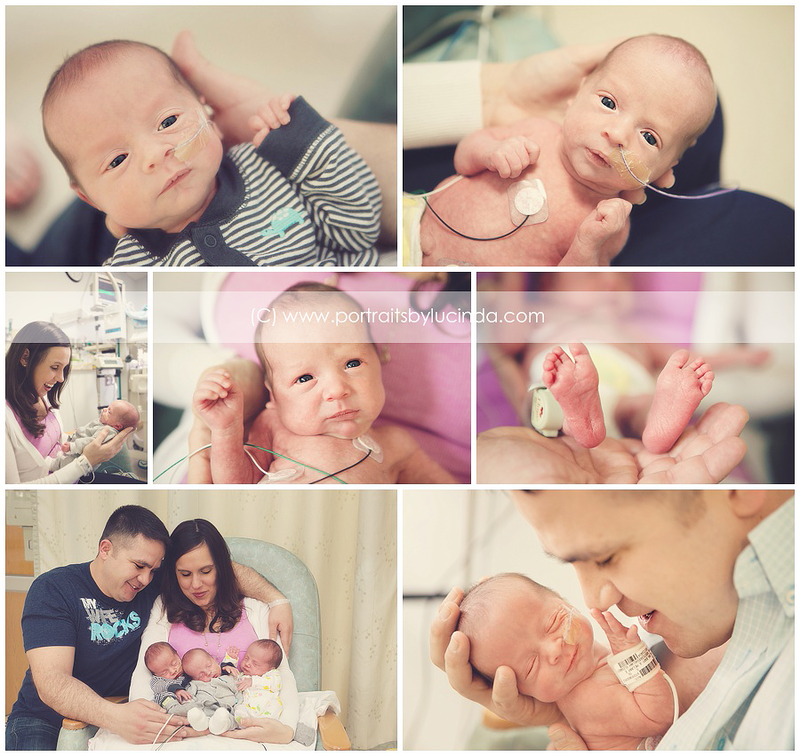 Even though a NICU stay is emotionally taxing and stressful, they are the first weeks bonding with your baby and you will want those moments captured. I have been touched by several families whose little ones have spent time in a NICU and heard how heartbreaking it was to not get those early photos of their sweet newborn. In a small measure of giving back, in 2013, I started offering complementary NICU sessions for families with preemies who will be in the NICU for at least a month. How do these NICU sessions work and how can I schedule one? Contact me as soon as you know that you might have a preterm delivery. It is also important to contact me early in your baby’s NICU stay, so I can capture them when they are teeny tiny. Capturing the details of those early days will be so precious to you later on. It’s OK if they cannot be held yet. 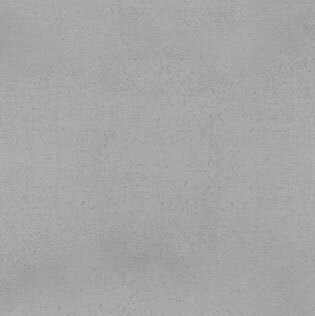 We will still get beautiful images for you. You can reach me at lucinda@portraitsbylucinda.com or 913.626.8799. How much does a NICU session cost? They are 100% complimentary. It’s something I have chosen to do to give back to such a special community. I will come for about 30-45 min. and you will receive the edited files via digital download with a personal print release. I approach NICU sessions in a lifestyle storytelling approach. I capture details of the room that you spend the early days in with your new family; little details of your baby and, of course, Mom and Dad interacting with the little one. I don’t do any posing in these sessions. I capture the love and emotion in the family. 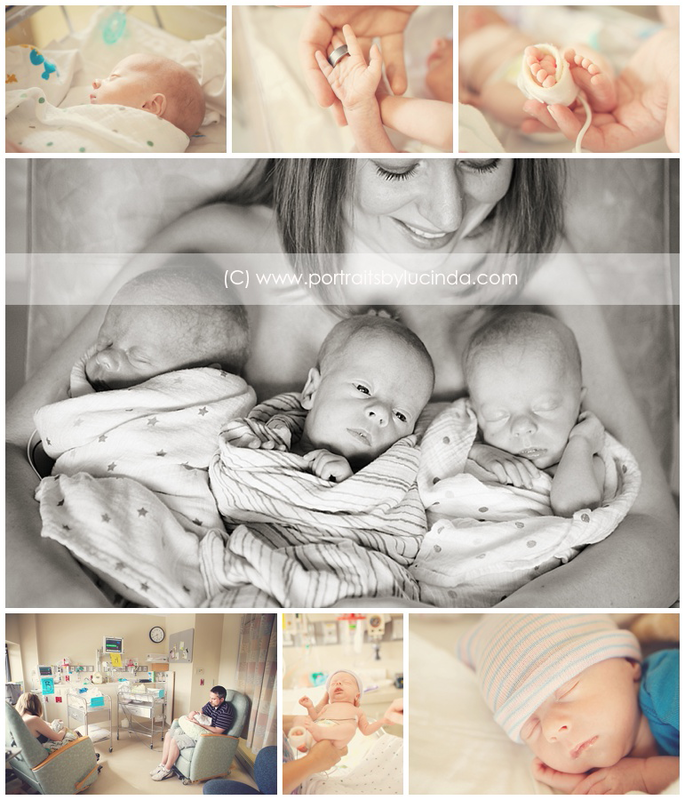 If you are interested in a posed newborn session I would love to do so when your baby comes home. You can read more about my newborn sessions here. You can view a couple of my NICU slide shows here and here.